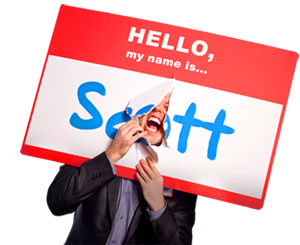 66 Priceless Pieces of Business Advice I Couldn't Live Without - HELLO, my name is Scott! I once thought about every great piece of business advice I’d ever been given. 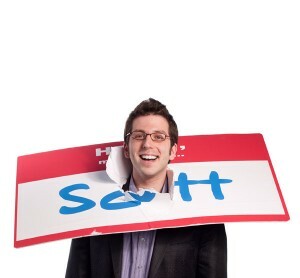 As a result, I put together this ebook just for you!Click on the nametag to download!